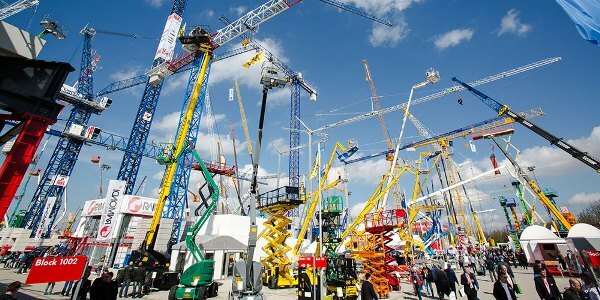 The World’s Leading Trade Fair bauma gives you a complete overview. All branches of industry and sectors are represented at the fair. All key players. All innovations. All target groups. All trends. At bauma, you experience the entire industry in one place. At a global level. And in its full dimension. For you this means: a complete overview of the construction, building materials and mining machinery industry, access to existing and new markets and contacts with experts and decision-makers with a pronounced willingness to invest.